The Duesseldorf / Hamburg duo Schneider Kacirek released their debut album some three years ago. A coarse energy ran through "Shadows Documents", drawing on the pair of musicians' various excursions to Kenya as producers. 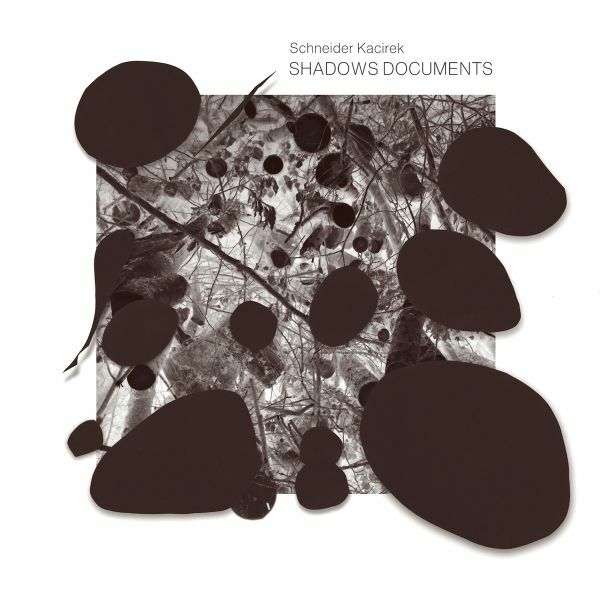 "Shadows Documents" was a somnambulistic interpretation of Kenyan music using drums and percussion (Kacirek) and analogue synthesizers (Schneider). No Samples. The two of them took their time working on the new album "Radius Walk". Since their debut release, they have toured extensively with the likes of John McEntire (Tortoise, The Sea and Cake). The experience of playing together in live situations has influenced how they interact as musicians, a process which has helped to shape the new record. The acoustics of Sven Kacirek's studio were set up perfectly to capture the forceful sound of the drums and analogue synthesizers as they melt into a compact whole. The result is a sonically more concentrated and more transparent LP in comparison to its predecessor.Dark bass drones and whirring percussion sounds figure prominently in the music. A fascination with repetitive rhythm is the common thread which runs through the musical development of both musicians: listen to Stefan Schneider in his other projects, the bands Kreidler and To Rococo Rot and his albums with Hans-Joachim Roedelius. Further evidence can be heard on Kacirek's solo albums, in particular on his much-lauded "Kenya Sessions". 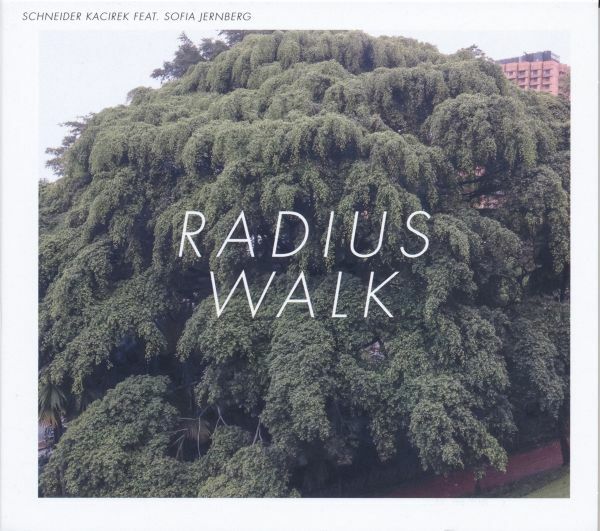 By introducing the Swedish singer Sofia Jernberg, Schneider and Kacirek have added a new dimension to their music. Kenia meets Krautronics Stefan Schneider and Sven Kacirek bring African rhythms into dark electronica Under the auspices of the Goethe Institute and Unesco, Stefan Schneider and Sven Kacirek have spent a fair amount of time in Kenya in recent years. As they travelled the country, they recorded rare, traditional music in different locations, subsequently releasing two albums of unembellished field recordings to document their findings. "Shadows Documents" takes a different approach: Schneider and Kacirek graft their acoustically gleaned impressions of Kenya onto pure electronic templates (with analogue accents). Field recordings as such cannot be heard. A central role is played by the repetitive, hypnotic element which is so integral to tribal music with its complex rhythms. Both musicians share a fascination with these very rhythms, a recurring theme in their careers to date: clearly audible in Stefan Schneiders work with Kreidler and To Rococo Rot, as well as on his albums with Hans-Joachim Roedelius. In Kacireks case we can look to his solo albums for evidence, in particular on the much lauded "Kenya Sessions". The duos modus operandi differs from that of renowned Krautrock pairings such as Dieter Moebius/Mani Neumeier or Michael Rother/ Klaus Dinger (= NEU! ), where the drum kit plays a dominant role as the driving force. With Schneider and Kacirek, drums mutate into a sort of synthesizer instrument, almost subliminally melting into the sound of other instruments as a virtual observer, adding a certain nuance here and there, rather than performing a more catalytic function. Played with greater restraint, the drums create variations, translating physique into precision. Synthesizers, meanwhile, assume many of the percussive duties. A prominent guest musician joins the duo on one track. Niklas Addo Nettey, a Berlin resident since the early 80s, played with Fela Kuti 70.